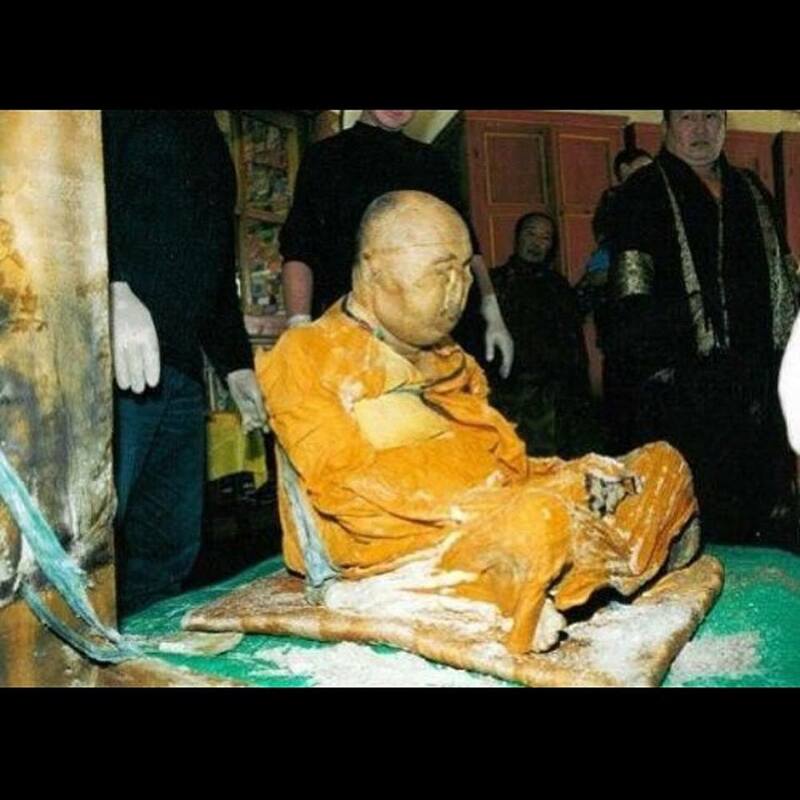 Dashi-Dorzho Itigilov is a Buddhist Lama considered to have reached Nirvana, due to the lifelike state of his corpse, which is not subject to macroscopic decay. He died in 1927 and upon the latest examination in 2002, scientists and pathologists stated his body is “in the condition of someone who had died 36 hours ago”. ← SS forces “bayoneted babies in their cribs, stabbed pregnant women, and beheaded the village priest.